The Technology Innovation Awards celebrates nonprofit organizations that have inventive plans to use technology to tackle the hardest challenges. Two weeks ago on September 18th, three award winners walked out of Tech Forward 2017 with a $10,000 check after they took the stage to share their organization's story and plan. Todd Steiner, Executive Director of the Turtle Island Restoration Network (TIRN), was one of those winners. Can you imagine taking a dive into this? 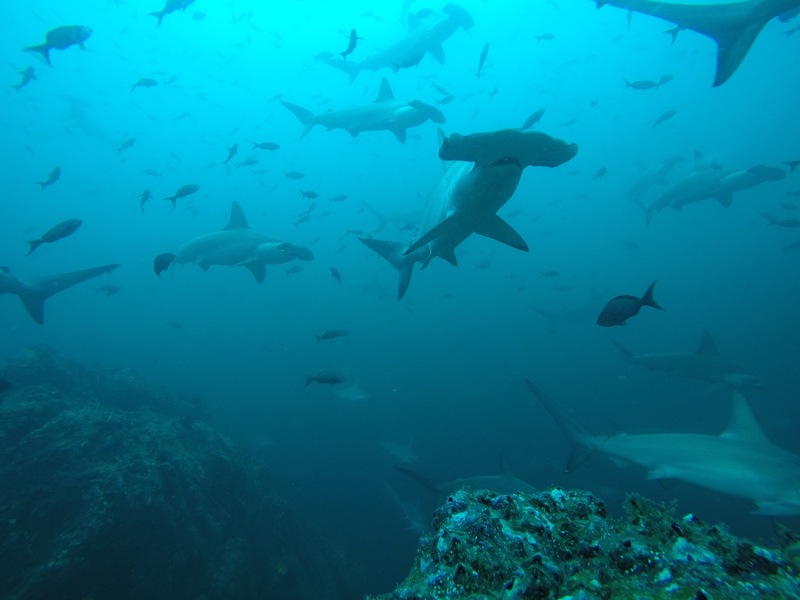 Todd described the project, "Using computer vision and deep convolutional neural networks, we aim to identify hammerhead sharks from photographs allowing us to link data sets and engage researchers and “citizen scientist” divers around the world to contribute." "As you can imagine studying wildlife populations underwater, especially of highly migratory species like hammerhead sharks, has been problematic for scientists and has prevented basic understanding of population dynamics necessary and critical to the conservation of shark species around the world." In case you didn't know, tagging sharks for research can cost hundreds to thousands of dollars per tag. Plus, it requires a type of physical labor many would opt to avoid. 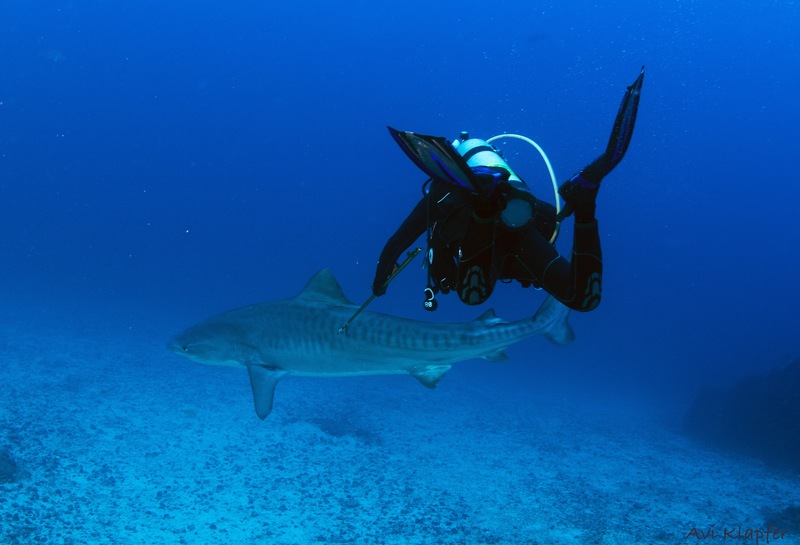 Above - Todd tagging a tiger shark. Todd describes his hopes for the project, "If successful (and this is risky), the Hammerhead photo ID project will transform our knowledge of marine species and improve our understanding of population size, longevity, site residency, and movement of sharks." "Furthermore, using historical photos, we will able to look back in time and estimate shark populations of the past so we can better understand the declines that make these species endangered today." Mic drop. Okay, he didn't actually drop the mic. But he could have, TIRN is tackling a wicked issue, studying and tagging sharks. It's ambitious, it's innovative, it's risky and the positive pay off is huge. In addition to Tech Impact and the Tech Forward partners, Todd enthusiastically thanked the two computer scientists he is working with, Jason Holmberg of WildMe and Chuck Stewart of Rensselaer Polytechnic Institute, as well as the Our Children’s Earth Foundation and the members of Turtle Island for their support for this exciting project. Congratulations Turtle Island Restoration Network! We wish you success. Thank you for what you do.